Russia's economic crisis is cutting into the heart of the country's national pride: its space program. The Russian Federal Space Agency's budget will be slashed by 35% to 2 trillion rubles ($37 billion) over the next decade, the agency announced. "The cost of the program's projects has undergone significant changes over the last year given the prevailing economic conditions, changes in exchange rates and changes in the level of inflation," the head of the space program Roscosmos Igor Komarov said at a news conference in Moscow. Russia is hurting a lot financially from the combination of low oil prices and tough western sanctions. It's forced Moscow to cut spending across many departments. The cuts forced Roscosmos to abandon several high profile projects, including developing extra-heavy rockets that can reach beyond the Earth's orbit, Russian state news agency Ria reported. 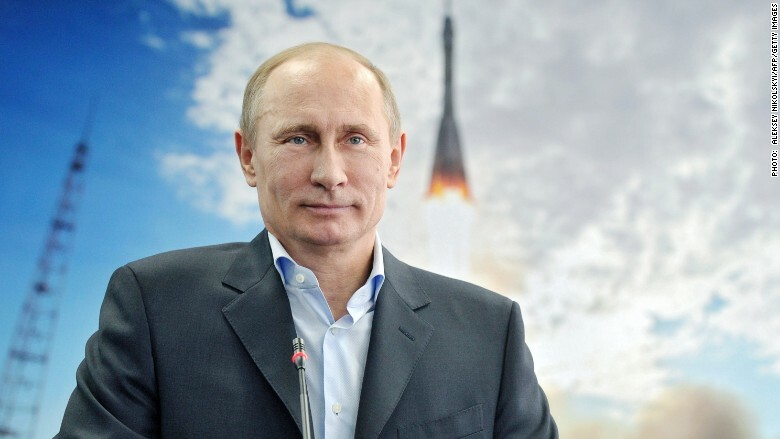 The cuts were announced only days after President Vladimir Putin reassured Russians that the space program will remain one of the country's priorities. During his annual marathon phone-in interview with Russian citizens, Putin said Russia is planning to have its own space station in orbit by 2023, a year before the International Space Station's planned decommission. Russia also hasn't canceled its plan to send a manned flight around the moon by 2025 with the additional aim to land on the moon by 2029. Meanwhile, Russia's plan to build a new space launch site called Vostochny Cosmodrome in the eastern part of the country has suffered a series of setbacks because of funding problems and alleged corruption. Vostochny is set to become Russia's main cosmodrome. But construction is running behind the schedule. Russian media reported how dozens of construction workers have been on hunger strike for not receiving their wages on time. The Russian Prosecutor General's Office launched an investigation into the project and said a number of labor laws have been violated during the construction. When asked about the issue, Putin said he was taking personal control of the cosmodrome's construction. Launches from Vostochny were originally scheduled for the end of this year, with first manned missions starting in 2018. Currently, Russia launches rockets into space from the Soviet-era Baikonur Cosmodrome in Kazakhstan. The space program is a huge source of Russian prides. The space race against the U.S. was a big part of the Cold War conflict. Russians reached the space with the Sputnik satellite in 1957, and successfully completed the first human spaceflight in 1961.